PADI Asia Pacific is thrilled to welcome our latest 5 Star Dive Resort Sairee Cottage Diving in Koh Tao, Thailand. Located on the stunning Sairee Beach, Sairee Cottage Diving facilities include modern classrooms purposely built with multi-language teaching aids and flat screen TVs, and a dedicated swimming pool for scuba diving training. Sairee Cottage Diving offer courses from beginners to advanced levels including a comprehensive choice of PADI specialties and professional levels such as the PADI Divemaster rating. Business owner Trevor, when opening Sairee Cottage Diving back in 2007, had 2 goals: provide excellent scuba diving training and emphasize quality rather than quantity. 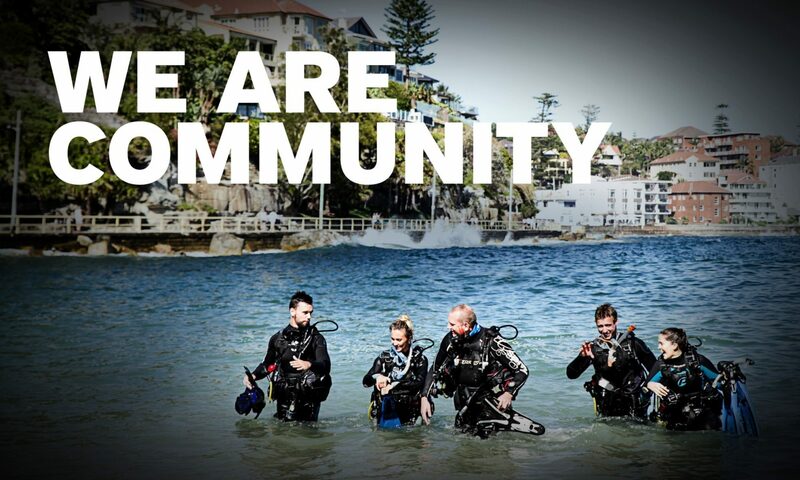 About the recent PADI 5 Star award Trevor says “I’m very excited to be part of the PADI family and to represent the leading diving organisation in the world”. Congratulations to Trevor for achieving this important rating. Well done!